So, Parallel Compression. Ever heard of it? It sounds exactly as the name would suggest. You run compression in Parallel to your original sound. What this technique does is help add punch and life to your tracks in your session. 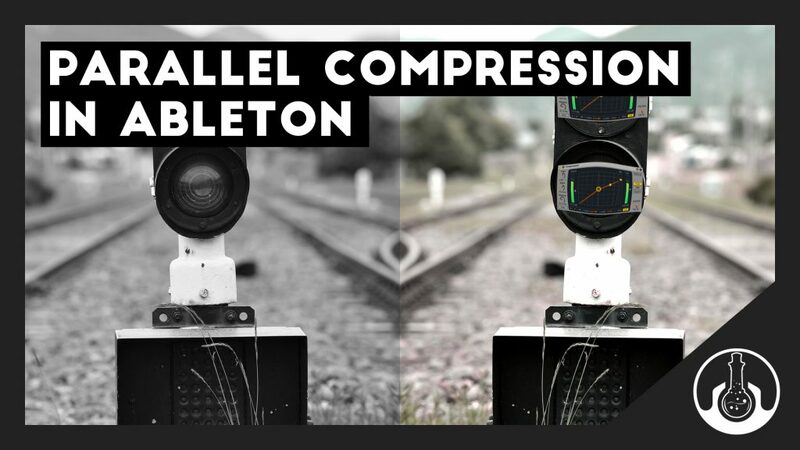 I’d highly recommend it for Drums, Vocals & Bass, but in this tutorial we are just going to look at what Parallel compression can achieve with drums. Check out the tutorial below! This entry was posted in Ableton Tutorials. Bookmark the permalink. 5 Amazing Online Tools Music Producers Must Know!